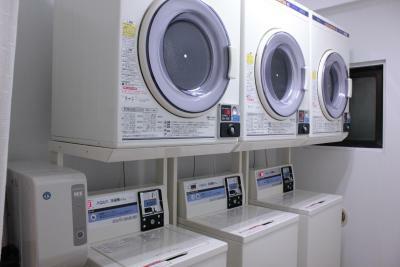 Very convenient location from Kamata Station. Lots of restaurants and stores nearby. Shuttle bus stop to Haneda Airport a 2-3 min walk away. Staff very helpful and kind. Free luggage storage available before checkin and after checkout. Building clean and quiet. Non-smoking rooms did not smell of smoke at all. It was a pretty comfortable sized room. Looked a bit old, but very clean. Decent hotel to stay for a night. 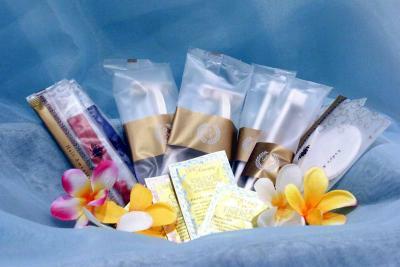 I really liked all the amenities, including face toner. 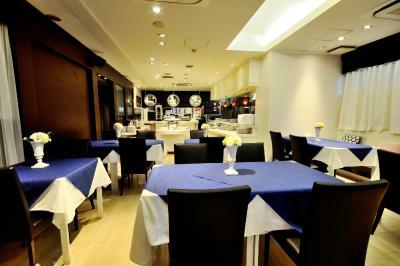 Location to airport and close to restaurant and bus line back to airport. 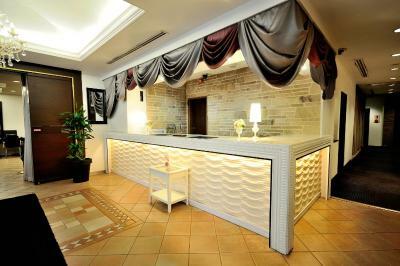 Rooms were cleaned everyday by very pleasant staff. Very pleased ! Hotel is very close to JR station. Lots of places to shop and eat! Overall all the staff are very pleasant and great place to stay! Very nice looking hotel ! They also serve breakfast and dinner for an added charge. I liked a clock in the head of the bed--so convenient! I appreciated the instant, strong Internet connection after problems in 4 out of the other 4 locations I tried during my trip. The privacy and quiet were refreshing! Nearby train station, There is shuttle bus from station to airport. 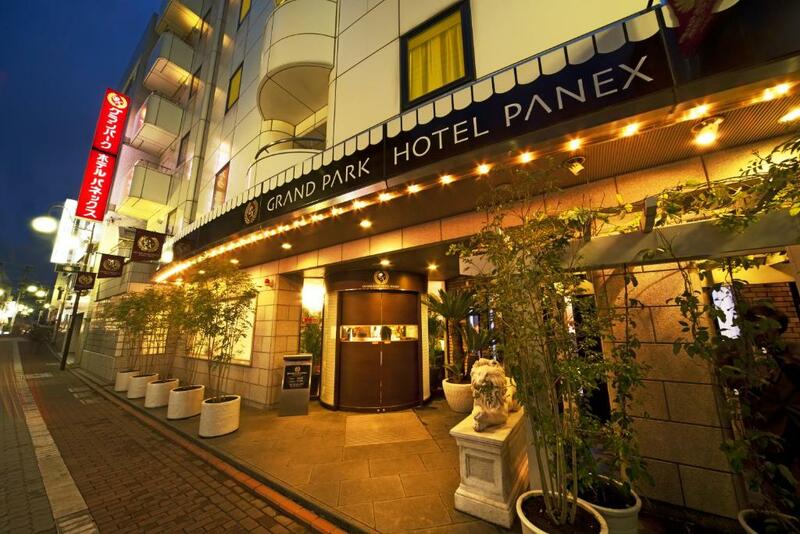 Grand Park Hotel Panex Tokyo This rating is a reflection of how the property compares to the industry standard when it comes to price, facilities and services available. It's based on a self-evaluation by the property. Use this rating to help choose your stay! 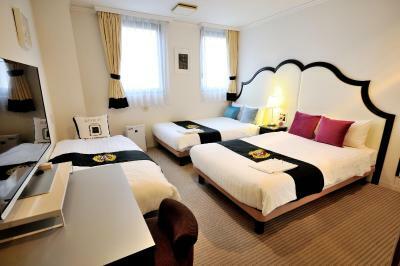 Only 500 feet from JR Kamata Train Station, Hotel Panex is a 1-minute walk from a direct shuttle bus to Haneda Airport. Free Wi-Fi is available at the entire property. 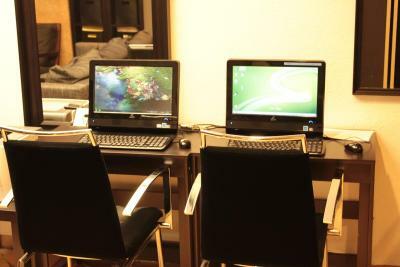 Rooms have free wired internet and an LCD satellite TV. Modern rooms in calm tones await guests at Grand Park Hotel Panex Tokyo, each with a TV with VOD (video on demand), a private bathroom and a fridge. You can relax in a yukata robe. 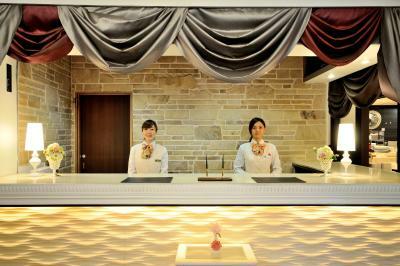 The hotel is 5.6 mi from Haneda Airport and a 10-minute train ride from JR Shinagawa Station. Tokyo Big Sight Convention Center is about 30 minutes away by train, as is the Shinjuku area. Guests can check their email at the free-use internet station. 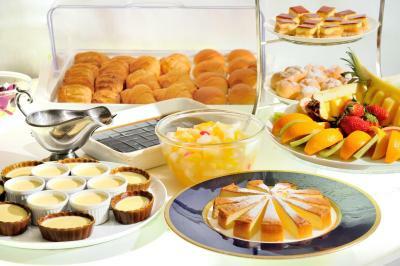 The 24-hour front desk offers luggage storage. 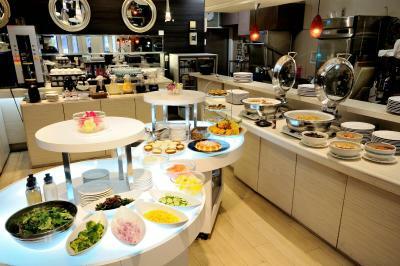 Breakfast and lunch buffets are served at the bright and modern dining area. 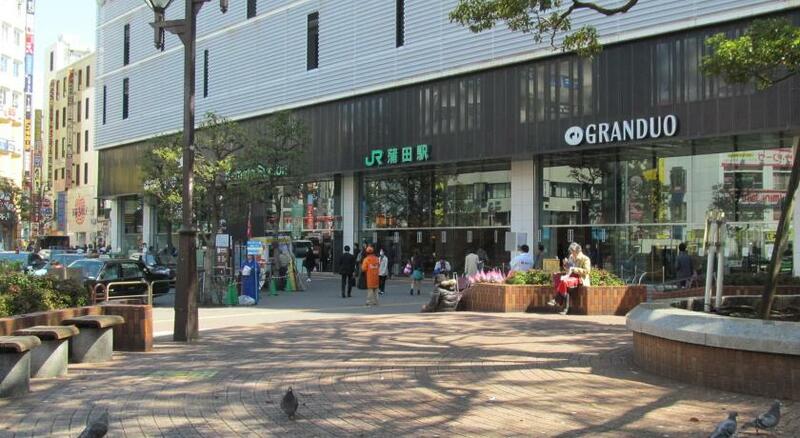 Ota Ward is a great choice for travelers interested in cleanliness, culture and city walks. When would you like to stay at Grand Park Hotel Panex Tokyo? 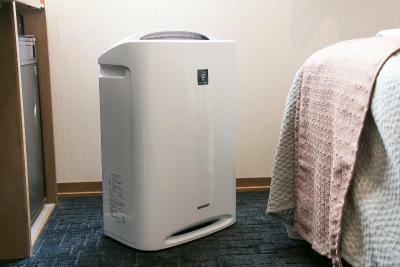 Modern rooms in calm tones await guests at Grand Park Hotel Panex Tokyo, each with a TV with pay VOD (video on demand), a private bathroom and a fridge. You can relax in a yukata robe. 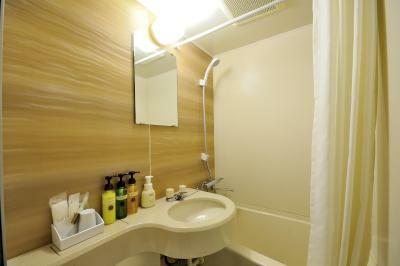 A modern room with a private bathroom, free wired internet and an LCD TV with pay VOD (video on demand). You can relax in the yukata robe. 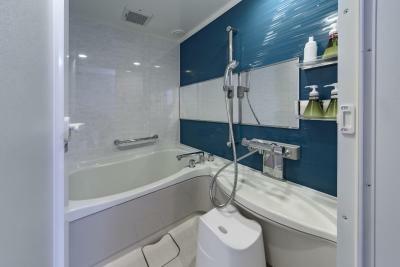 A modern room with a private bathroom, free wired internet and an LCD TV with pay VOD (video on demand). You can relax in a yukata robe. This rate is for 2 single rooms located next to each other. Please note they are not connected. 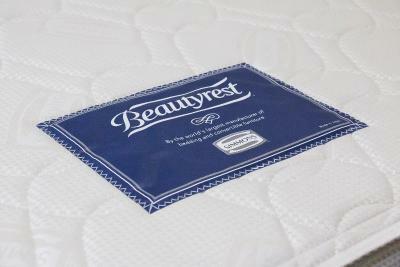 This rate is for 2 double rooms with semi-double size bed (47 in wide) in each room. They are located next to each other. Please note they are not connected. Area Info – This neighborhood is a great choice for travelers interested in cleanliness, culture and city walks – Check location Good location – show map Guests loved walking around the neighborhood! 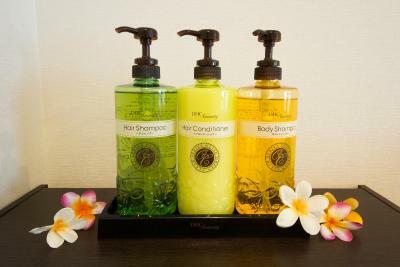 House Rules Grand Park Hotel Panex Tokyo takes special requests – add in the next step! 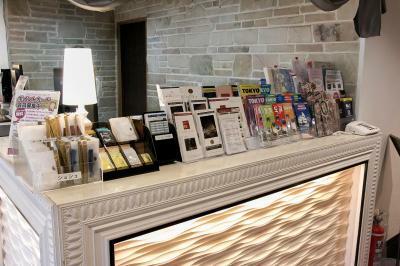 Grand Park Hotel Panex Tokyo accepts these cards and reserves the right to temporarily hold an amount prior to arrival. Reservations must be made with all the names of the guests, not only the name of the booker. An accommodations tax per person per night is not included in the rate and is to be paid directly at the property. 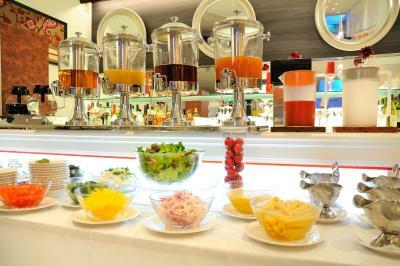 Breakfast is served at the lobby between 06:30 and 09:30. We stayed here twice, at the beginning and end of a tour of Japan. The first room (a non smoking room on one side of the hotel) was fine. No smaller than other Japanese hotels. But room 2 (smoking - booked by accident - in a different part of the hotel) was not great. Stained carpets, falling apart furniture. That said, our stay was fine - just luck of the draw. This hotel is great if you have a JR pass. It's 15-20 minutes from the airport (great for our 6am arrival) and it is on a JR line (Kamata) so great for getting around all of Tokyo. The staff are really lovely. 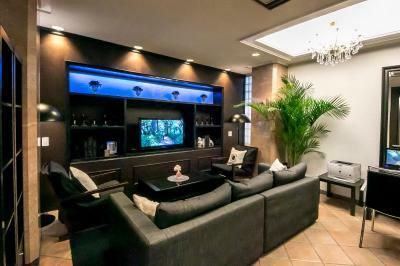 Good location, walking distance to subway, convenient stores, restaurants, shopping mall. Budget hotel with very very small rooms. Tarifs too high. Check in impossible before 15.00. I asked for a receipt, but front desk said that I can't get As a result, now I'm struggling with finding electric receipt, and it seems that I haven't received anything ... Also, the building seemed old a little bit. Hotel is very close to Haneda airport. 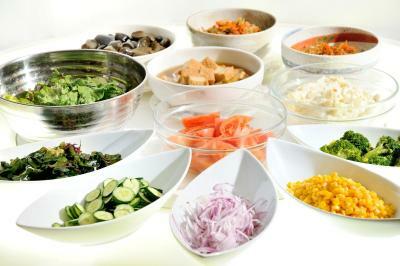 Also, many restaurants are round the area, the location is very convenient. The price is very reasonable. The building is dated but well kept. Probably would be considered small quarters for some. 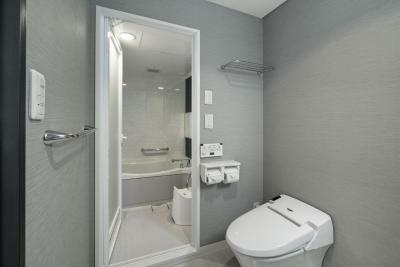 Location is close to the metro and bus station to Haneda airport. This stay presented a true touching highlight moment for me. 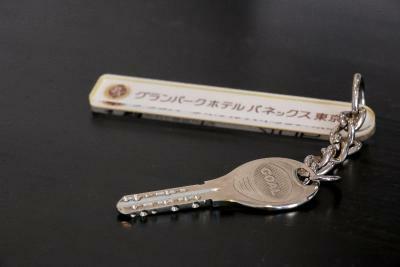 I understand the custom in Japan is to provide excellent service. However there are moments that go beyond. I struggled to the Hotel lugging my extremely heavy (15kg) bag, arriving early hoping to be able to leave it at the Hotel. The moment I asked, the sweetest young clerk (being all of perhaps 4ft tall and weighing no more than 30kg herself) rushed around the desk with a big smile, and immediately hoisted my awkward heavy bag off to storage. This is the quality of this hotel and created a true moment I will never forget. As per Japan the bathroom was a bit small. Close to everything in Yamata and 2 stations close by, walked the shops and dinner at night, it was very peaceful. The room looked old. The old radio system was at the bed, but I don't know if anybody uses it. Instead, it would be better if I could find a plug in around the bed. The staffs were okay, but dry. The environment around there was okay for day time, but for a night, walking alone around there can be a bit scared with a narrow paths and the drunk around the hotel.